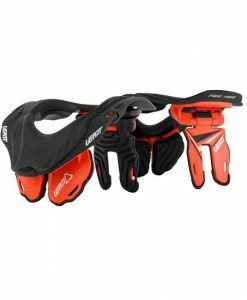 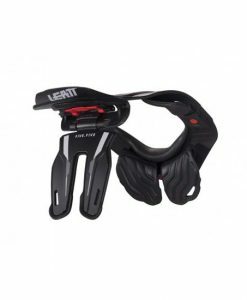 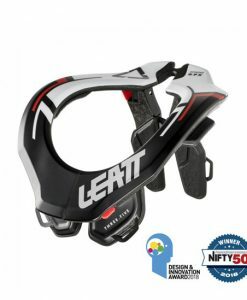 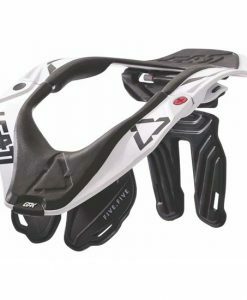 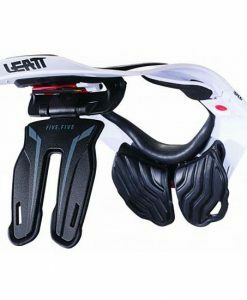 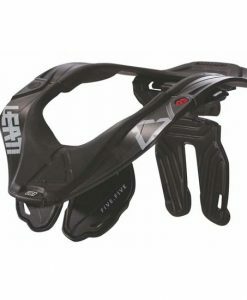 browse the latest Leatt Neck Braces, Leatt GPX 5.5 Neck Braces and Youth Leatt Neck Braces on our website. 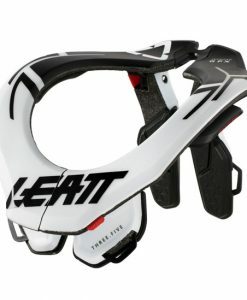 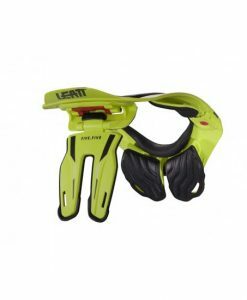 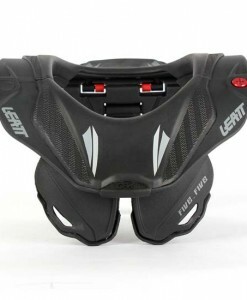 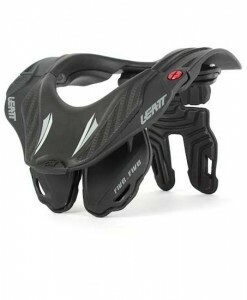 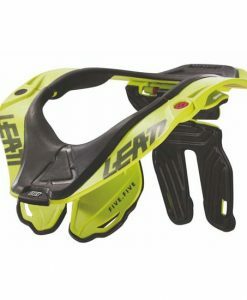 We sell Adult and Youth Neck Braces from leatt. 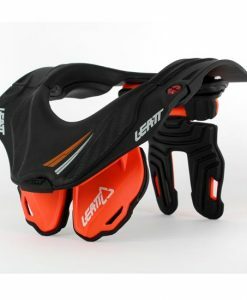 Endorsed by professional motocross riders around the world, the Leatt Neck Brace is an important part of a motocross racers body armour and reduces the risk of neck injury significantly. 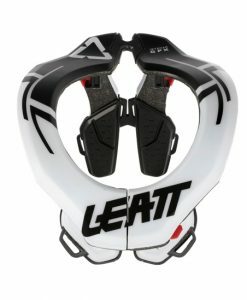 History of the now famous Leatt brand dates back to 2001 where founder, Doctor Chris Leatt began designing the now Famous Leatt neck brace after witnessing the unfortunate death of a fellow rider in his home country of South Africa. 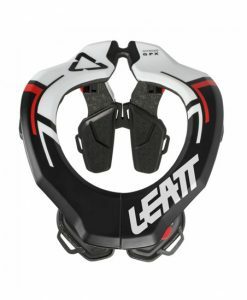 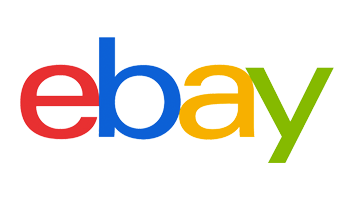 Leatt is the leading brand within the Motocross Neck Brace industry and it is no wonder why, with high quality, durable products at fantastic prices the Leatt brace is copied by many but rivalled by none.